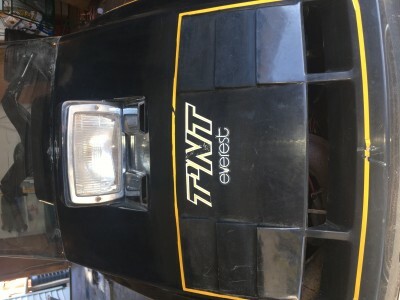 1975 Ski doo TNT Everest. 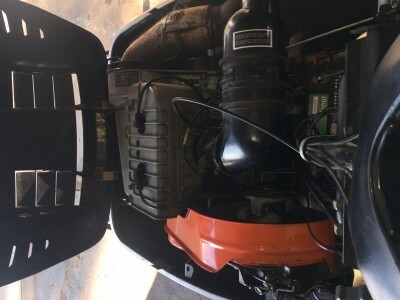 Runs good, electric start. 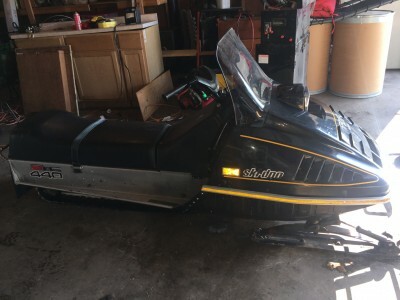 All original, has a very small rip in seat. Trailer included. 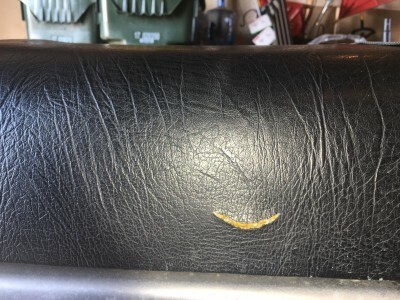 Have original owners manual. Needs a battery.